There are days you feel like you’re doing everything right. You are so happy that your parenting efforts are finally paying off. The eight year old melts into a puddle of tears because you won’t let her have a playdate with her favorite friend. Your pre-teen fights with you after a long day of school over a project due tomorrow that he should have begun working on weeks ago. Your three year old lets a wild baby bunny into the house and it takes 45 minutes to find him and chase him back out, not to mention the clean-up that was needed as a result (yes, this really happened)! In times like these….you end up struggling with your long-time nemesis: anger. And you’re often the one who loses the struggle. When we realize that anger is a problem for us, we need a way out. We need to change our mindset so that we can stay calm with our kids when frustrating, “wild baby bunny” situations arise. This doesn’t happen overnight. It takes time in prayer and the recognition that we need the grace of God even more than we did before! And it takes the practical choice of a better response. 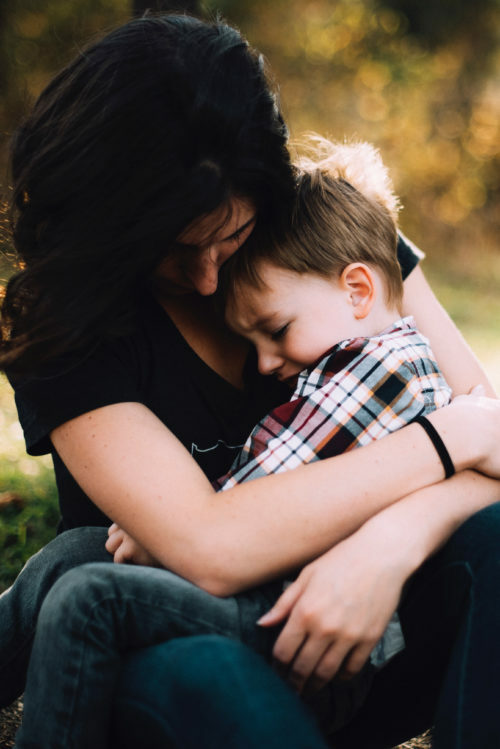 But it is possible to be a calmer mom so that we can deal rightly with the difficult situations and so that our relationships with our children can be characterized by grace and peace, at least on most days! 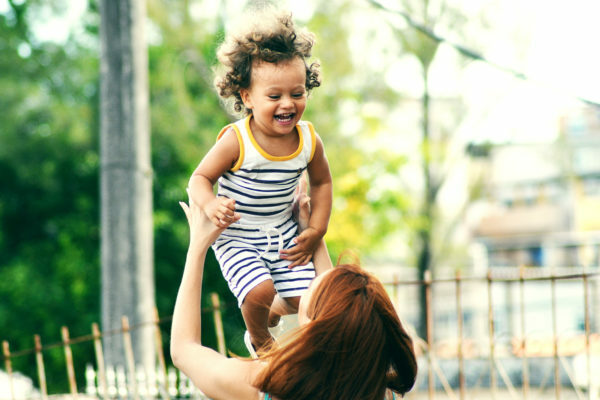 Consider some of the events or moments that trigger mom tantrums. For me, if I don’t get enough sleep, and then consequently don’t feel well, that is the time when I tend to be more snippy with my kids. Obviously I can’t always get the sleep that I want but by recognizing that this situation puts me in a more tenuous mood, I can start identifying when I’m beginning to get worked up and feel my anger rise. Think for just a moment about a situation that puts you in a bad mood. Keep it in mind as you read through this post. It might not be a situation that you can change, BUT your response to it can change. As a Christian parent, you want to be led by God’s Word in your parenting, right? So, to deal with this first from a spiritual perspective, ask the Holy Spirit to help you identify your “rising tide” of anger–the moment or situation in which you most feel like you’re going to lose control–before you explode. If you are able to do this, no matter what your trigger, it enables you to find a tool that will keep you from losing control. 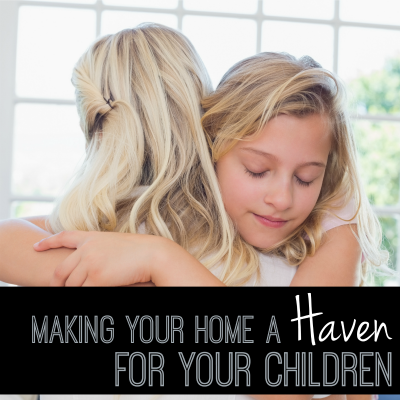 It might be taking a deep breath and leaving the room OR you might be reaching over to hug your child. Whatever it is, the Spirit can help us to be proactive about situations rather than reactive with our emotions. Don’t be ambushed by your anger. When my eight year old whines and stomps her foot because she feels like I’m being unfair, when the pre-teen and 6 year old are hollering at each other over who gets what Lego creation, when the 3 year old cries and screams because I won’t let her have more cookies, I don’t have to match their reaction with those same emotions. 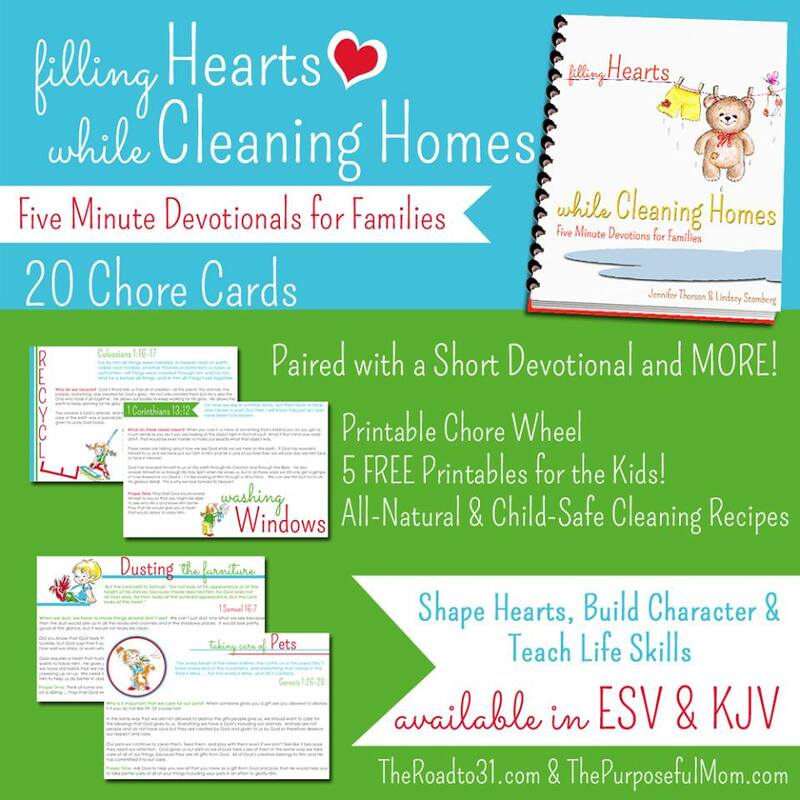 Moms, we truly do set the tone for our day and our home. Pray for God to give you a peaceful countenance, even if you don’t “feel like it”. Ask the Holy Spirit to prick your conscience when you are starting to allow your kids’ emotions to determine your reactions. I can tell you that this really works! 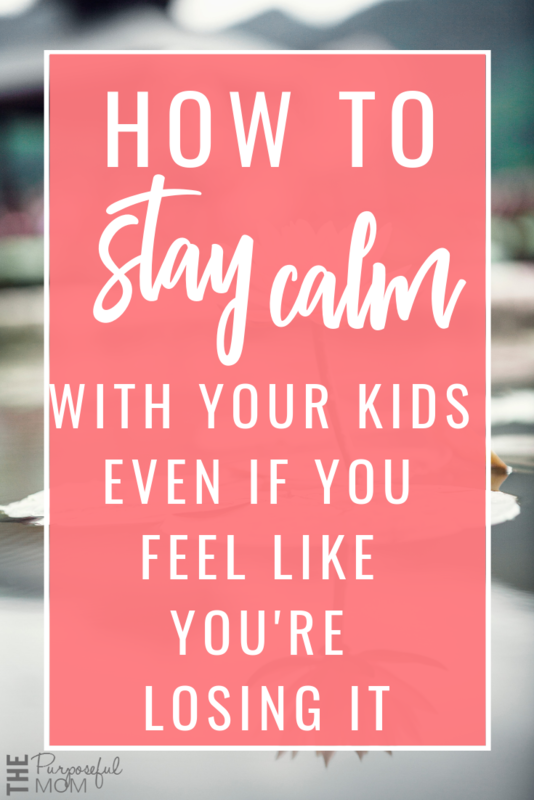 Make a point of communicating to your kids that you’re starting to become frustrated so you can work together to get everyone’s emotions under control. See Also: Three aggravating reasons you yell as a mom and three key biblical strategies to making it stop. Is anger and losing control a struggle for you too? I’ve read many books on losing my temper as a mom over the years, and the one I mostly highly recommend is She’s Gonna Blow: Real Help for Moms Dealing with Anger by Julie Ann Barnhill. I read this along with some friends in an online book club a few years ago and I’ve referred to it again and again. This book combines both “theory” and real, practical measures you can take to manage “mom anger”. The woman who writes the book is not judgemental at all, because she’s been there, done that, and can sympathize while also providing solutions that actually work. Click the photo below or click HERE to check it out on Amazon! 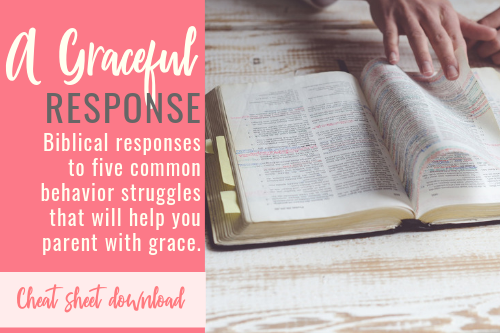 I’ve created a FREE cheat sheet for Christian moms called A Graceful Response. In it, I break down five common situations that cause frustration in motherhood and teach you steps to respond in a better way to each one!